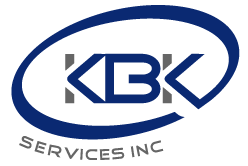 Design Build | KBK Services, Inc.
KBK performs numerous design build project every year. We work closely with the owner and equipment vendors to provide a completed project we know will function properly. With decades in business we are the right team to contact for any size project.